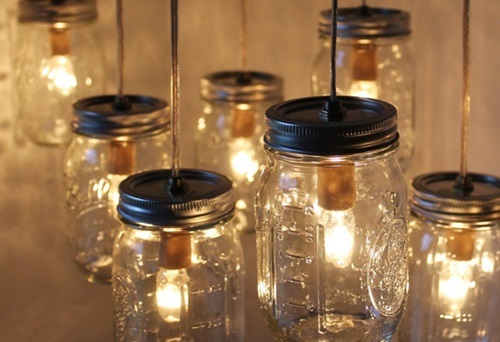 The perfect lighting fixtures become an essential part of decorating your home. 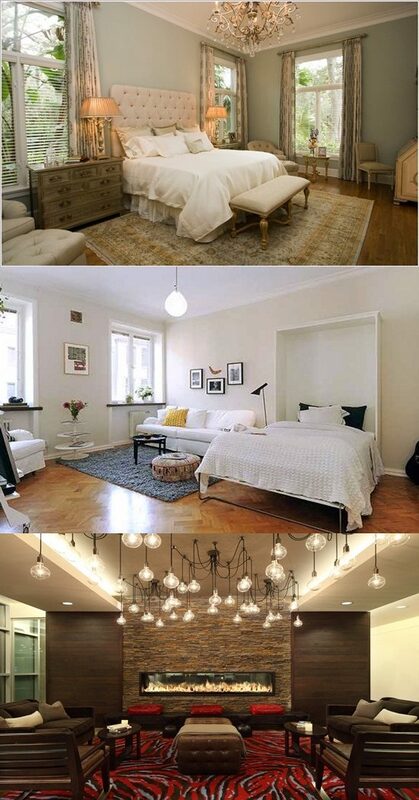 You can install unusual lighting fixtures to refresh the mood of your home and attract your guests’ eyes upward. 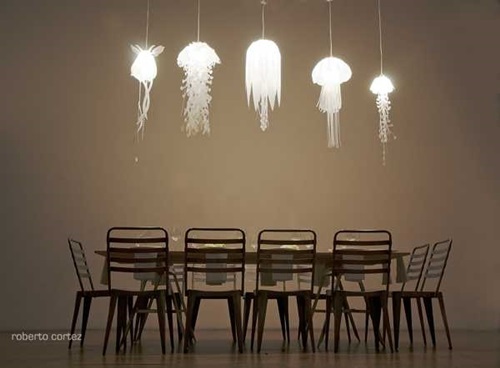 Such lighting fixtures are available with different designs to match your unconventional taste. The feather lighting fixture is a sleek looked LED lamp that has a compact nickel plated metal base. 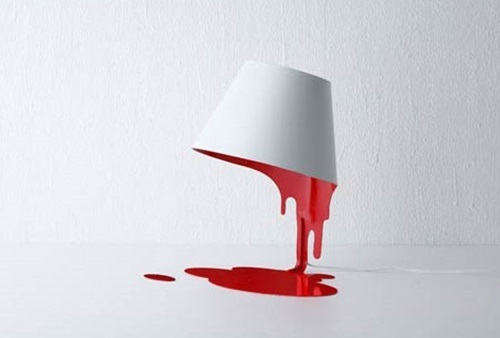 Such a lamp can emit a warm white light using less energy than the regular fixtures. 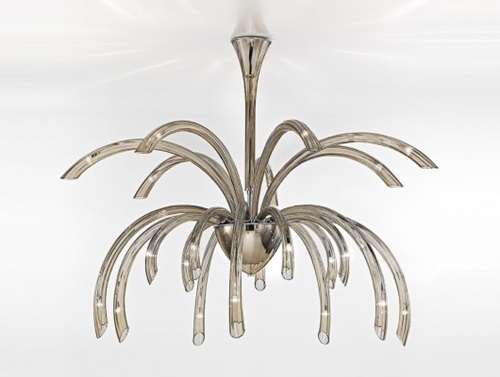 The unusual look will be enhanced in your home using the umbrella chandelier that has 12 different crystal parts gathered by an umbrella. The umbrella has an ivory color and the chandelier frame is made of golden brass; so, the chandelier will blend perfectly with your traditional rooms. 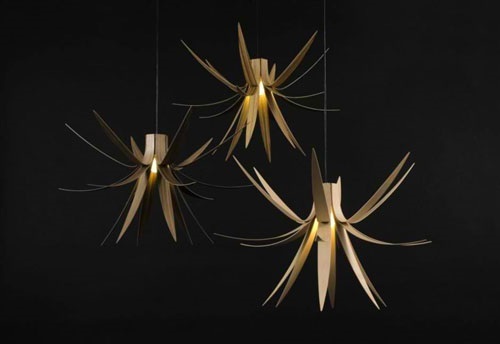 The sketch like lighting fixture is a 2D LED lamp that has playful and sophisticated design. 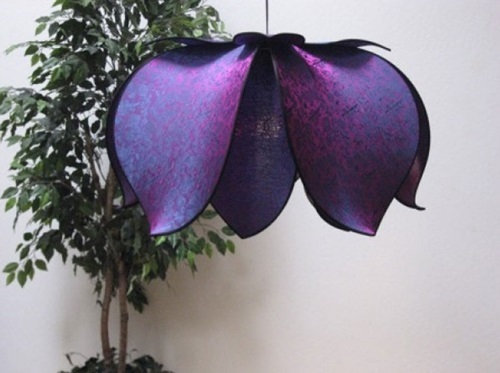 It has simple and curved lines with cartoonish look to let your guests confused about the identity of your lamps. 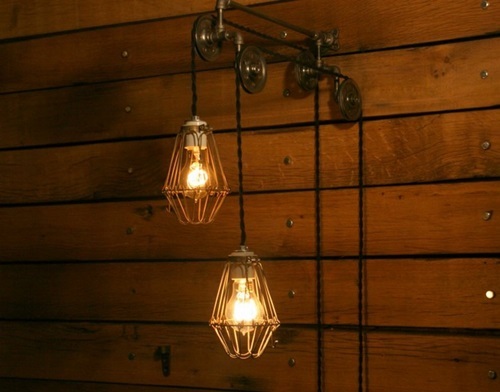 Using the wire lamps, the look of your home will be altered entirely. Such lamps resemble the inverted bulbs with wire steel base and colorful plastic top to give your home an unusual look. The bent tubular illuminator, which can be called a porcelain chandelier, uses twinkling lighting fixtures or a cluster of square ceramic tubes to spread the light in the different angles of the room. 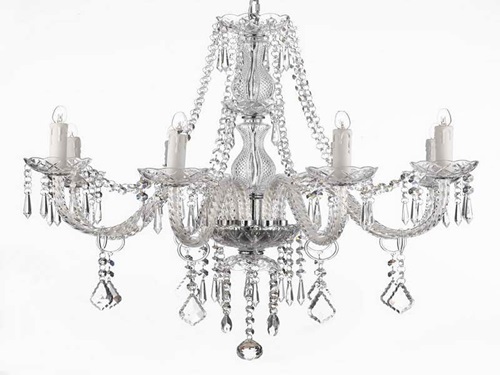 The pips of such a chandelier have different lengths to give the place an unusual and magical look. 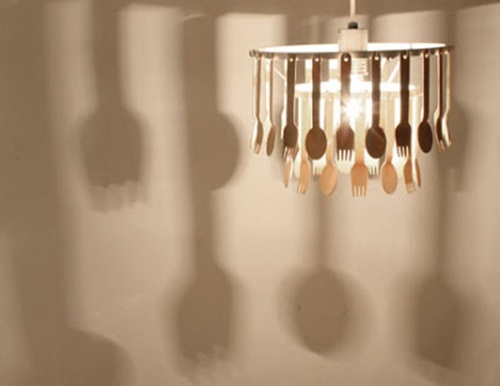 In addition to the shape, the function of your lighting fixtures may give them unusual feel. 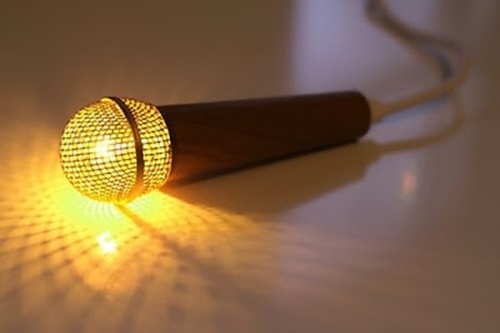 The long-life desk lamp has a 37 years life spanif it works for 12 hours daily. This task lighting fixture is operated with satellite technology to give you an eco-friendly function.